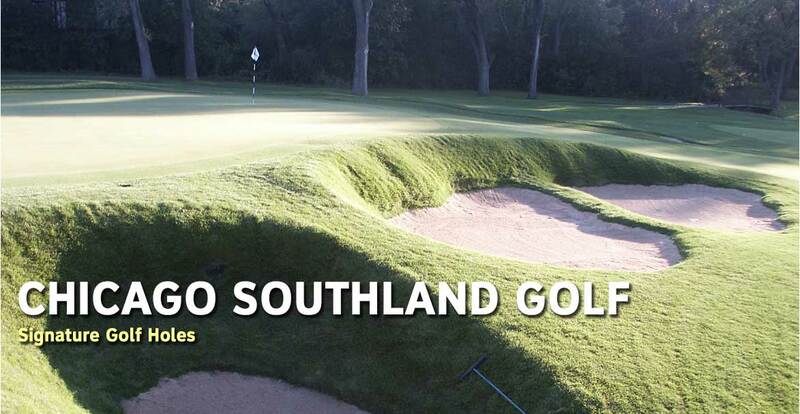 There are many fine holes that will challenge you throughout the 35 public golf courses in the Chicago Southland. Luscious green and challenging bunkers, long par fives to technically challenging par threes, the variety among the 693 holes in the region provides a unique mix that keeps golfers coming back. 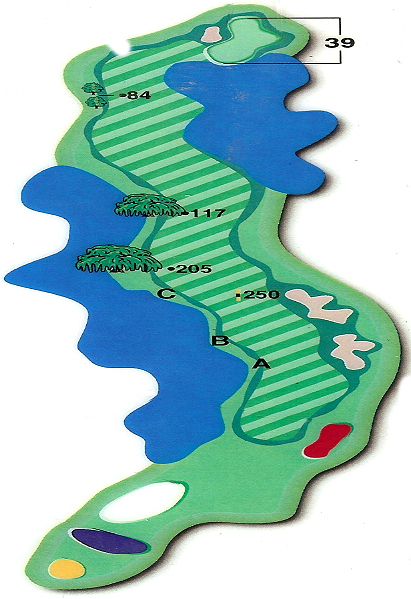 These are some of the signature holes that you can play today. 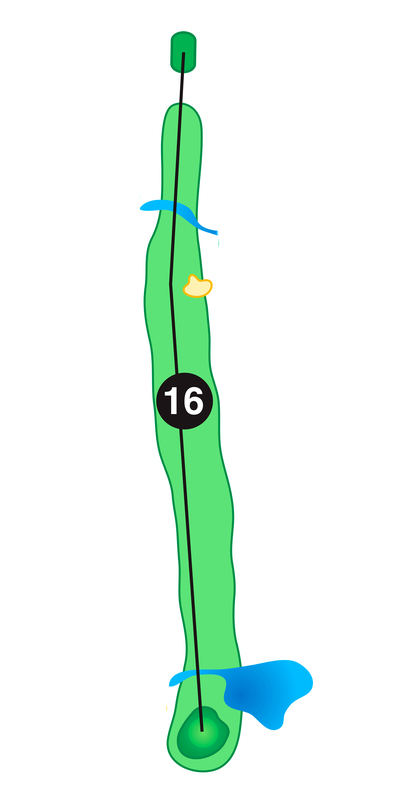 This par five requires a solid drive over the first pond and generally requires you to lay up in front of the second pond for a short iron into the green. If you can hit straight at the green off the tee then you might be able to go for it in two. 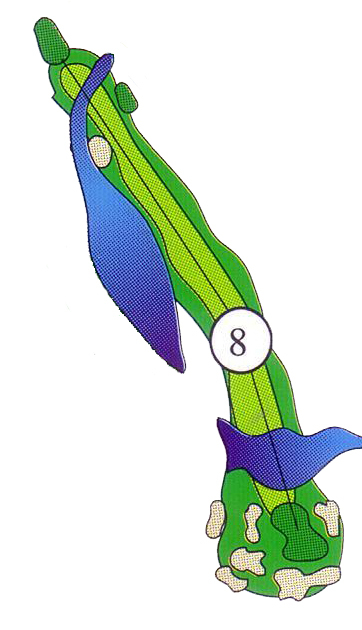 Another boomerang shaped green means you need a fairly accurate shot. 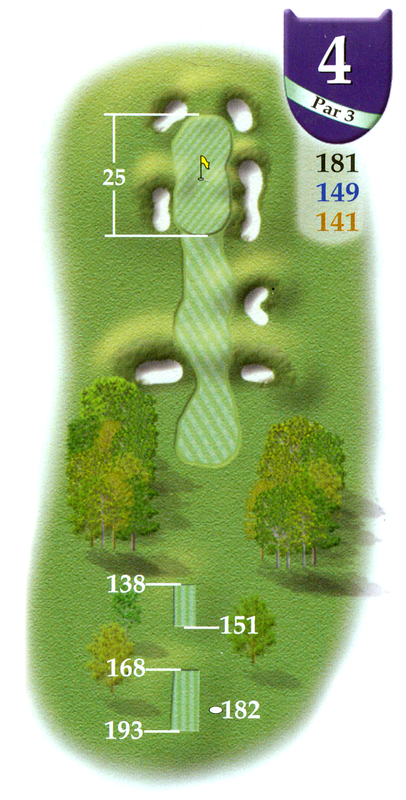 This hole requires an accurate long iron tee shot to a narrow elevated undulated green. Deep pot-bunkers surround this elevated green and will kick any errant tee shots into a difficult up and down situation for even the most skilled of players. Big valley requires the toughest approach shot on the Southside. 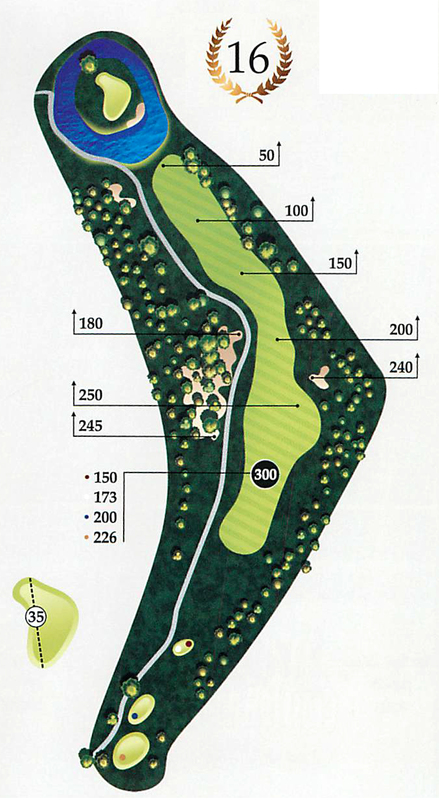 Out of bounds on the right hand-side, tree line down the left-hand side requires a right centered fairway shot. With winds approaching from the southwest, it becomes humanly impossible to reach the green in two, at times the long hitters have mid to long irons into the green on their third shots. A par five featuring a dogleg left and an island green...need we say more? Big hitters will enjoy this risk/reward hole. Shot is up over a hill, 180 yards of water around and in front of the hole.